Adrien Rabiot's situation at Paris Saint-Germain is causing divides at the French club. While president Nasser Al-Khelaifi and sporting director Antero Henrique remain firm with their decision to freeze him out unless he signs a new deal, others are against that call. 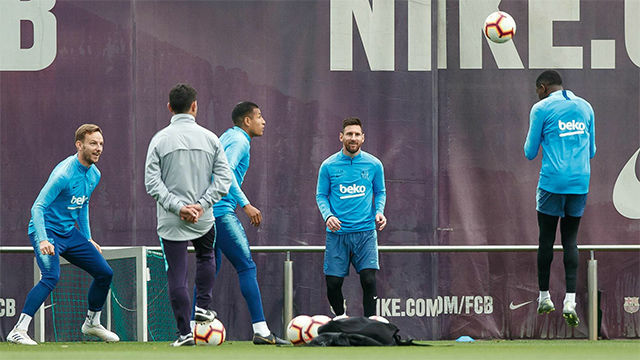 The lack of midfielders has aggravated the situation. 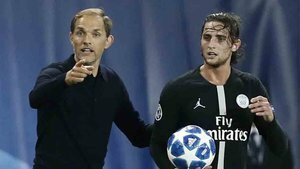 Many people have come out on the side of coach Thomas Tuchel, who's asked the hierarchy to overturn their original decision and let him use Rabiot between now and the end of season. The German is short of options and his team needs strengthening. In this sense, former player Bixente Lizarazu is one of those on Tuchel's side: "You have to be pragmatic. We have to leave emotions to one side and everything that's gone on in the Rabiot case. It's an urgent situation." Speaking to Telefoot, Lizarazu continued his campaign for Rabiot to be recalled: "He's there, he's ready for the team. 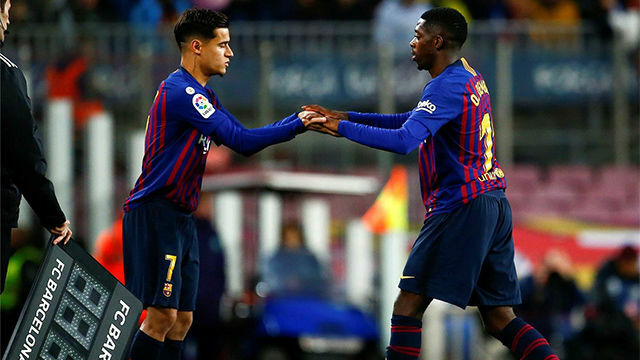 He wants to play and PSG also need to have a player quickly to be able to take on their Champions League game [against] Manchester United." 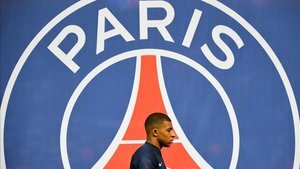 An injury to midfielder Marco Verratti is the latest setback for PSG, who were already short of midfielders, in the middle of the park.